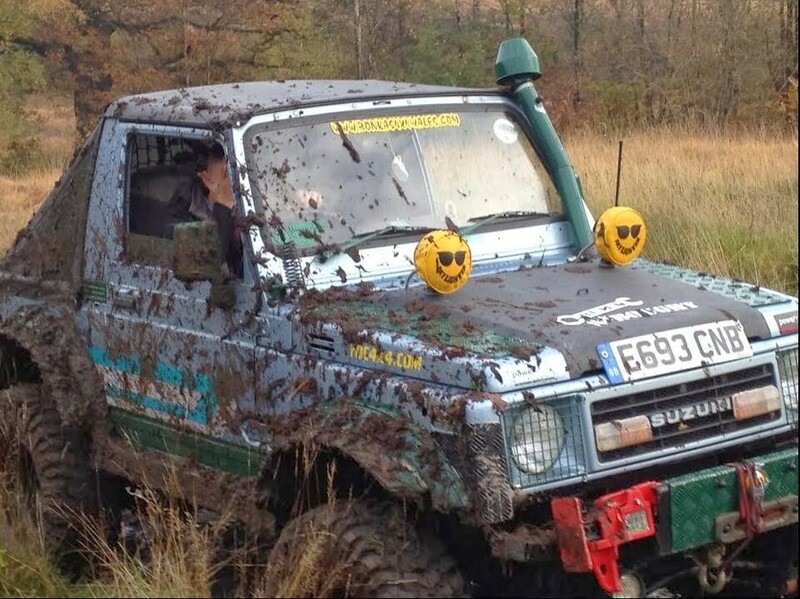 Make sure you leave your best outfits at home for this part of your hen party; mud, puddles and rough ground await in our brilliant 4 x 4 off road experience! 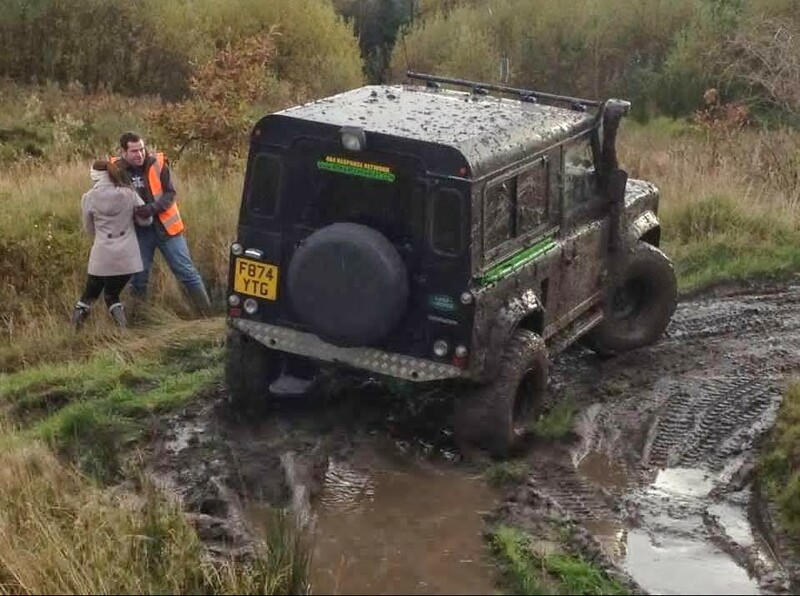 Our expert instructors will teach each of your guests how to pilot our classic Land Rover off road vehicles through tough steep drops, deep water and muddy bogs in the ultimate test of your driving ability. 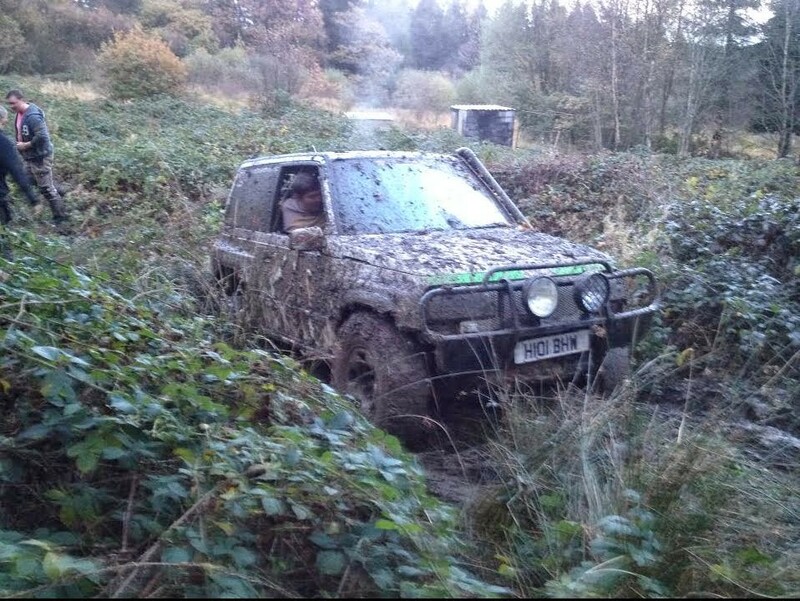 Advanced off road techniques will be taught to help you get the vehicles across the obstacles and pitfalls, we won't tell you what they are just yet but here's a tip: speed is not the key! 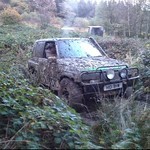 Taking place at our site just outside Cardiff this is great way to make your hen party special and laughs are guaranteed for driver and passengers as you tackle our challenging, but also extremely fun, off road course. Hot and cold refreshments are available throughout the event but only soft drinks because, as you can imagine, anything stronger might cause some problems! 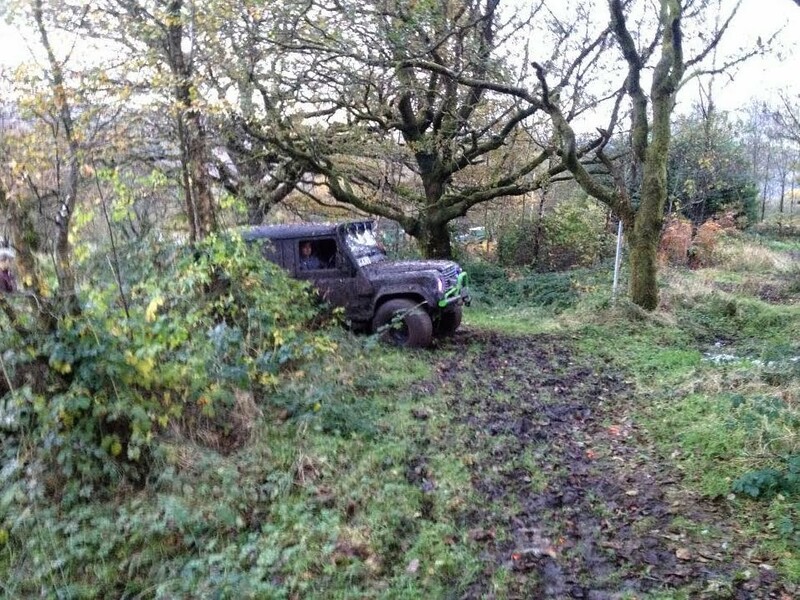 Make some memories that you will treasure forever with our off road experience in Cardiff and give your party that something different. We are more than happy to help you, so please get in touch with any questions and you can check availability on the dates you are interested by clicking the link below. 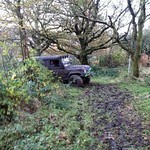 We're here to help your hen do be something you'll never forget!